Aparteasy is an apartment rental service in Barcelona. We offer quality and central apartments previously selected and located in the best areas of Barcelona. Flats and apartments for rent by days, weeks or months. Reliable and good value for money apartments in Barcelona with no hidden surprises. 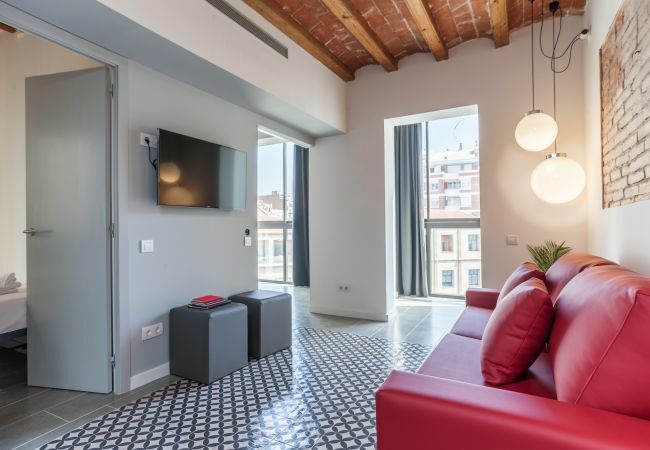 Rent one of our apartments and enjoy the true Barcelona lifestyle! Here you will find your accommodation in Barcelona: the right apartment at the right price. 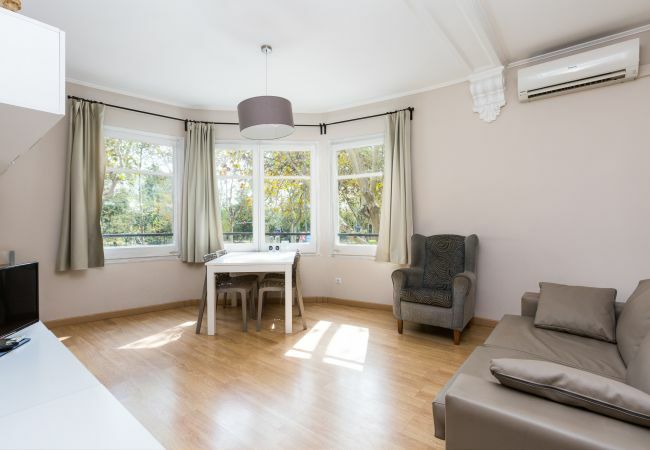 Apartments to rent in Barcelona for your holidays, studying abroad or your work project. Enjoy your holidays in Barcelona renting one of our apartments. Choose here your accommodation for your studies in Barcelona. 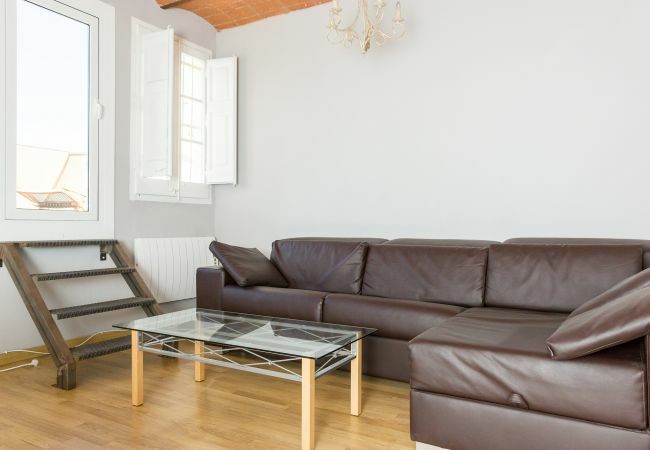 Rent one of our flats or apartments for your work project in Barcelona.